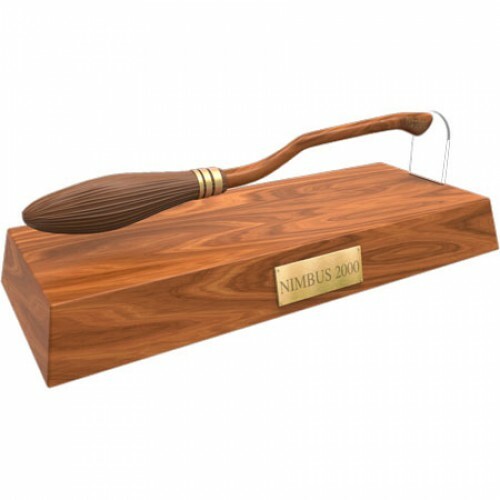 The Nimbus 2000 was produced by the Nimbus Racing Broom Company as part of their successful line of racing brooms. 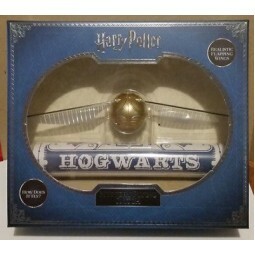 At release in 1991, it was the fastest broomstick in production and easily outperformed its competitors on the Quidditch. 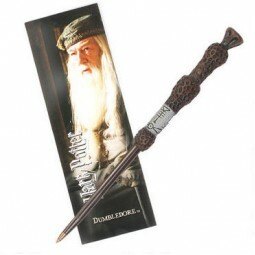 This replica in miniature features a removable broom head that reveals a fully working pen. Place on top of the plinth and watch it magically hover across the display base ready for use. Magically hovers above the plinth. 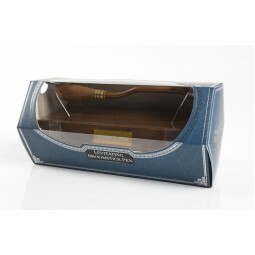 Includes Nimbus 2000 pen (with magnets), wood effect base with metal plaque and spare ink cartridge. 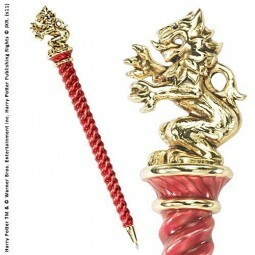 A great gift for any fan of the Harry Potter books and films from the Noble Collection comes this se..
Each of these Harry Potter Gryffindor House Pens is die cast and plated in 24k gold and silver and r..